Why people do not like complexity? How RCA supports complexity thinking? Watch the discussion taking from the RCA International Conference in Indonesia, May 2016 (14 minutes). 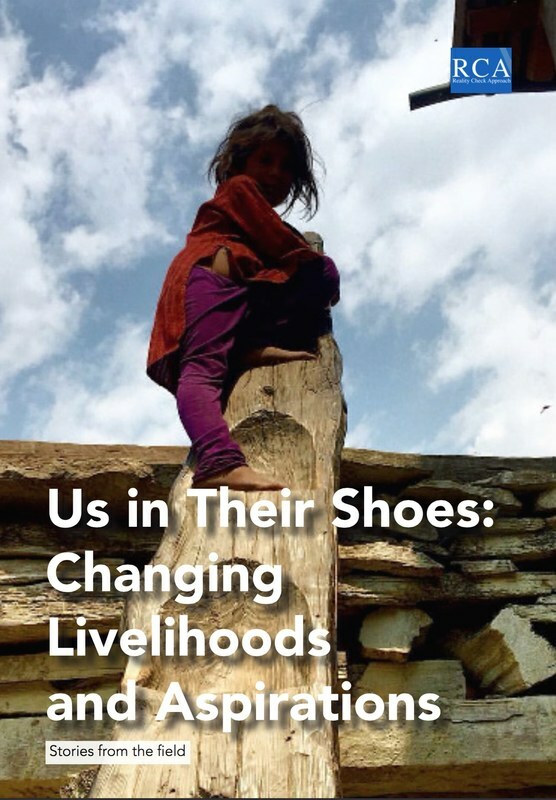 ‘Us In Their Shoes: Changing Livelihoods and Aspirations’ is an anthology of stories from our experiences with just a few of the ‘ordinary’ families we stayed with in the previous year. The stories are put together from the personal diaries made by RCA team members during different RCA thematic studies in six countries. The intention is to share some of the multiple and contemporary perspectives of changing livelihoods and aspirations of people living in poverty. Usually, the Reality Check Approach (RCA) team writes up their field experiences from particular RCA studies in conventional report format. However, the team felt that over this last year, they had much more to tell about the everyday lives of the families who allowed us to stay with them for several days and nights than these reports could contain. 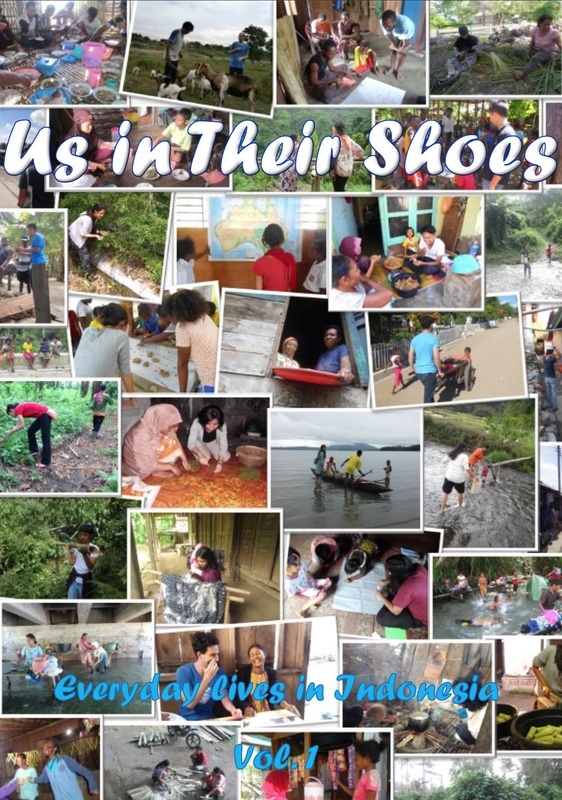 ‘Us in their shoes’ is an anthology of stories of just a few of the more than 150 ordinary families across Indonesia with whom the RCA team has stayed this year. The stories are put together from the personal diaries made by the RCA team members during RCA thematic studies. They reflect the closeness achieved in the relationship between the families and the researchers and highlight the insights gathered by actively joining in their everyday lives. Each one of the stories has been written because the author felt moved by their ‘family’- their optimism, their wisdom, their humour, their warmth and sometimes their sadness. They are stories of resilience, endurance and aspirations but also ordinary human shortcomings and foibles. The intention is to share some of the multiple and contemporary perspectives of people living in poverty, or as most of them prefer to say, living simply.